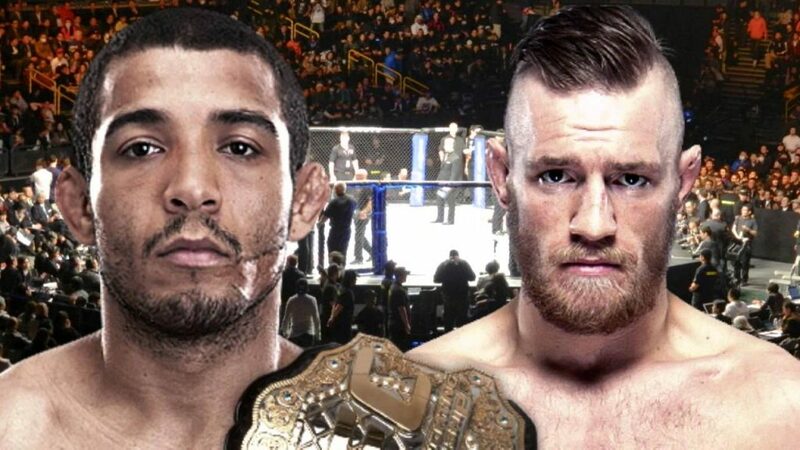 “In light of recent reports regarding the status of UFC featherweight champion Jose Aldo, UFC has received official medical confirmation from several doctors that Aldo did not suffer a broken rib. Following a review of the scans, it has been determined that the champion suffered a bone bruise to his rib and cartilage injury during training. Also on the card is a welterweight title clash between champion Robbie Lawler and challenger Rory MacDonald.